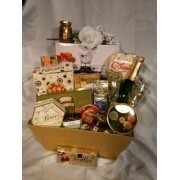 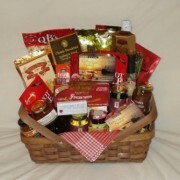 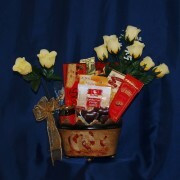 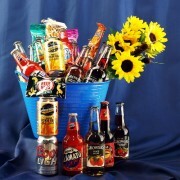 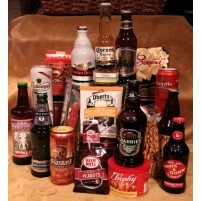 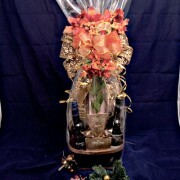 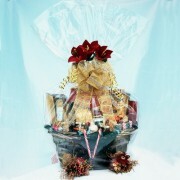 This unique gift basket is made up of several flavors of coolers and ciders and beer for a taste tes.. 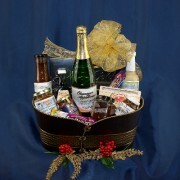 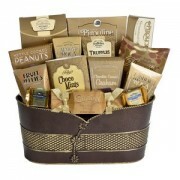 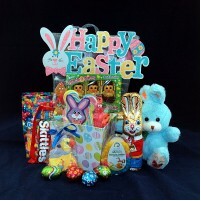 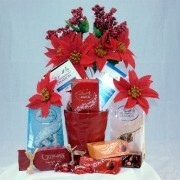 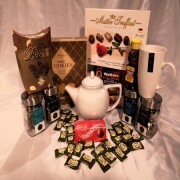 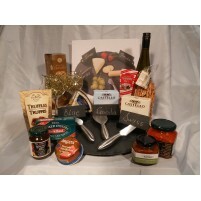 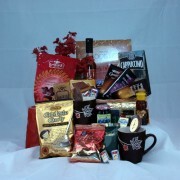 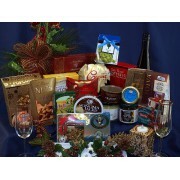 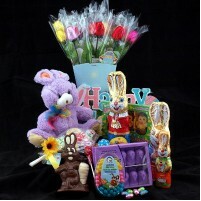 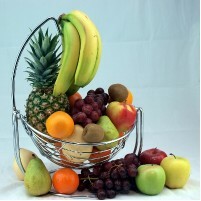 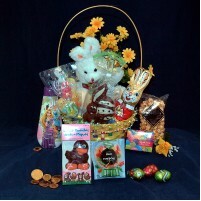 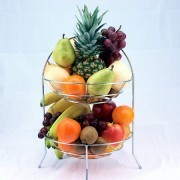 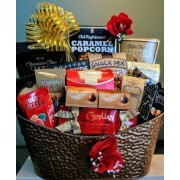 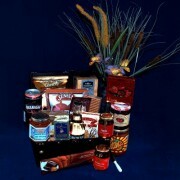 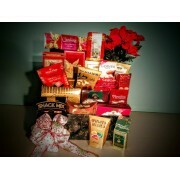 This Elite Gourmet Gift Basket is filled with treats of all kinds. 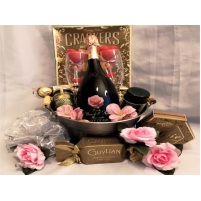 The beautiful gold basket i..
"I ordered this basket for my son for his birthday and I have to say, I am so extremely happy with how it turned out. 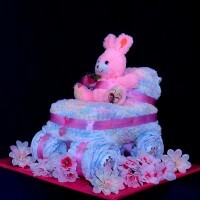 Exactly as described. 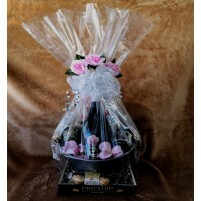 He just m"
"Hi Pat thank you so much for sending this photo.....that is such a great touch of client service :-) Mum is delighted with her gift.....will definit"
"Thank you so much, Pat. 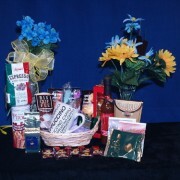 Kelowna Baskets have delivered many gifts to my grandmother, Glady's M. on my behalf, and I am always so thankful for the wo"